Look How Urban Brands Are Giving Competition To Puma And Filer ! Thanks To Yoga! With running, cycling and yoga becoming part of individual lifestyles and corporates pushing fitness, active wear is replacing market of casual attires. The current increasing market of the active wears have led a dramatic change in e-commerce sites. said Sujayat Ali, CEO, Voonik. 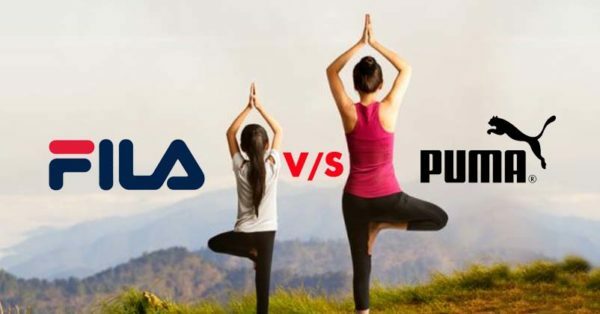 On one hand where brands like Filer and Puma are witnessing high growth, urban brands like Urban Yoga and Bhuttsusuva are also giving them a tough competition. said Aditi Mirani, brand head, Urban Yoga.